Dhaka is the capital city of Bangladesh, in southern Asia. 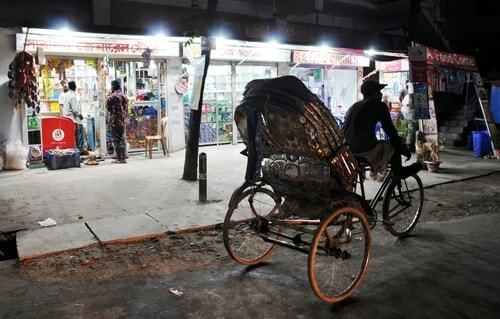 Set beside the Buriganga River, it is the center of the national government, trade and culture. 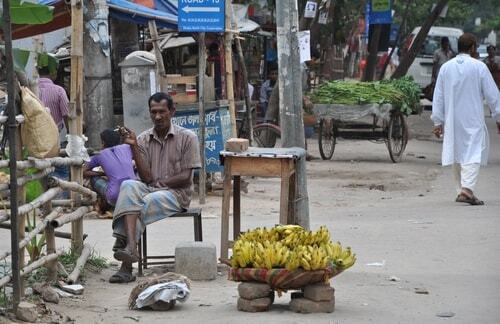 This 17th-century old city was the Mughal capital of Bengal, and many palaces and mosques remain. Yet I roamed the streets day and night and never felt threatened (I obviously dressed like sh*t and hid my camera in a cheap plastic bag). In fact a few people (men only, for a change) approached me, asking where I was from etc. in a friendly manner, without asking for anything. 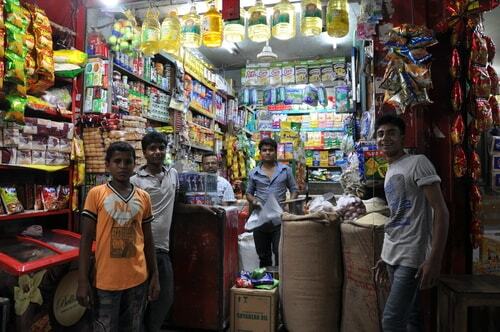 Some pictures of the many markets and shops in the Dhaka suburbs, open until late night.